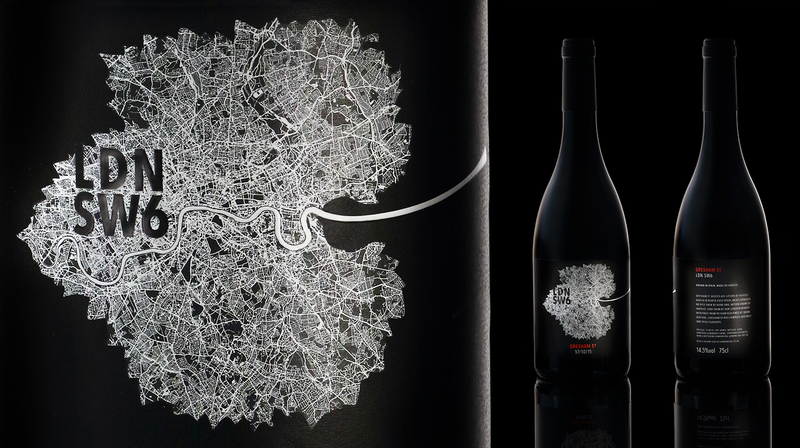 The Partners have redesigned the logo and visual identity for London Cru; the city’s first and oldest winery. 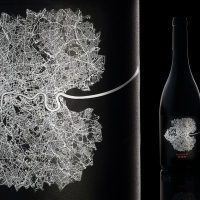 The map of London and vine leaf forms come together come together in visuals for the brand. 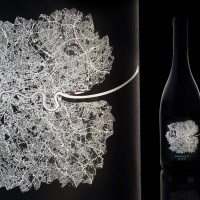 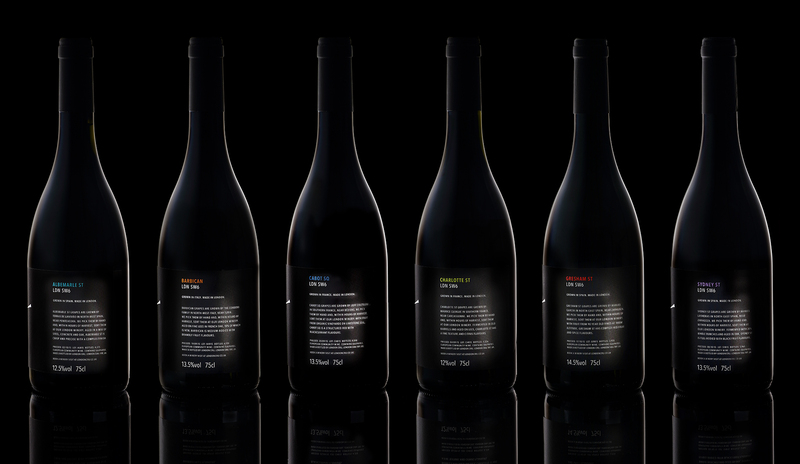 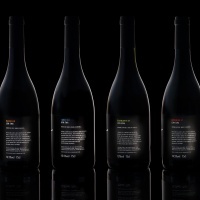 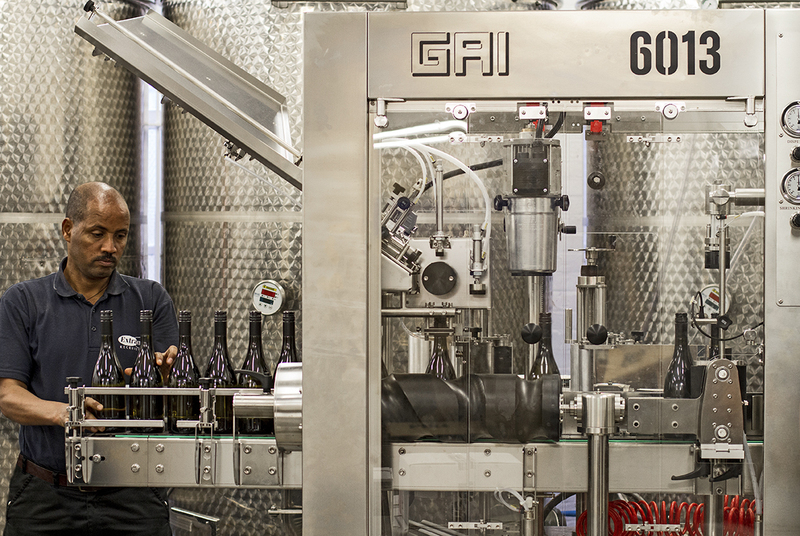 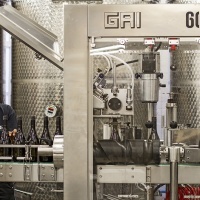 As a part of this project, they also designed labels and named the new LDN SW6 range. 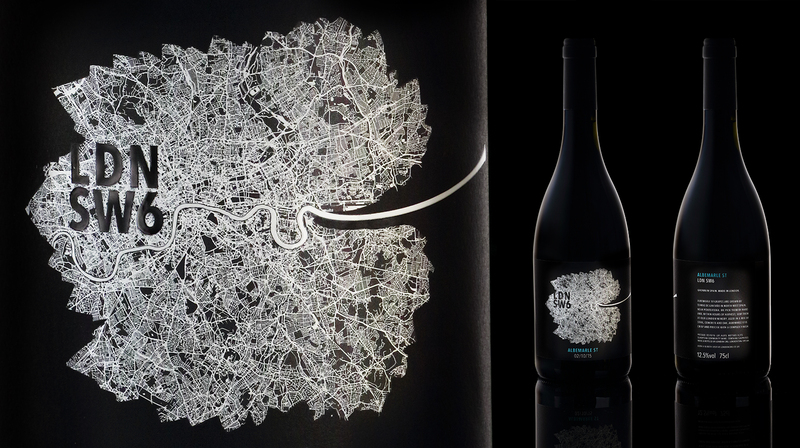 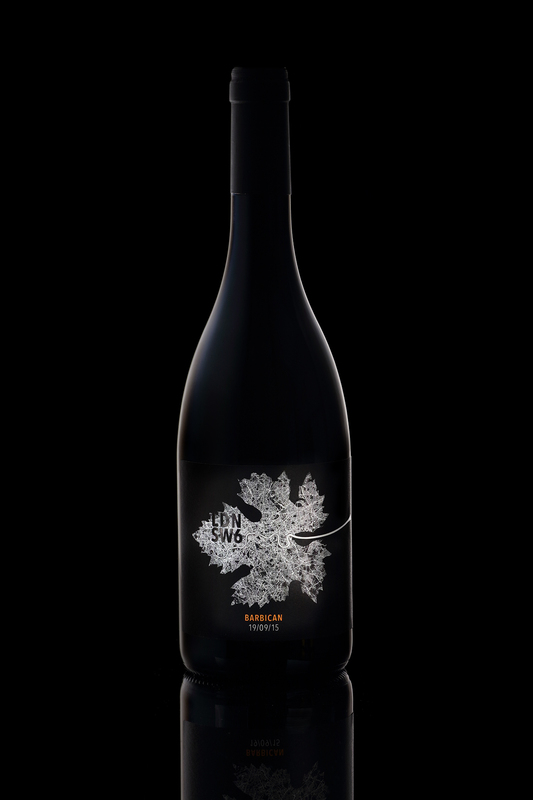 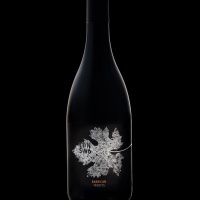 Each wines in this range are named after a London that has a phonetic similarity to the grape used to make that wine.